Nissan vehicles are as diverse as Southwest Montana. You might choose the 370Z convertible for sunny summer days, the rugged and durable Titan pickup for backcountry travel, or the luxury of a Maxima for your daily commute. Whatever your reason for owning a Nissan, you can keep it going strong with routine service and occasional Nissan repairs. 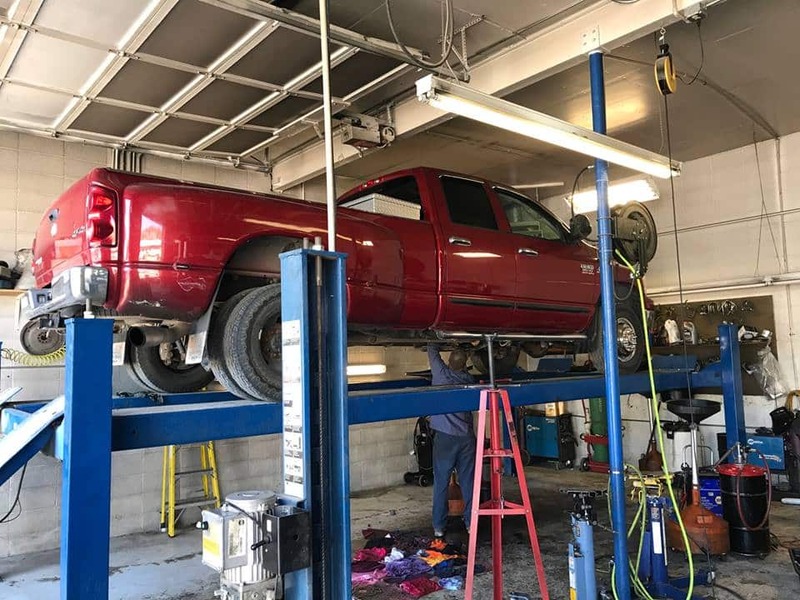 In Livingston and across all of Park County, you’ll get top-quality Nissan repairs at Automatic Transmission Specialist. Our team is trustworthy and friendly, delivering excellent customer service to complement the most comprehensive Nissan repairs. The result: confident driving at an affordable price. 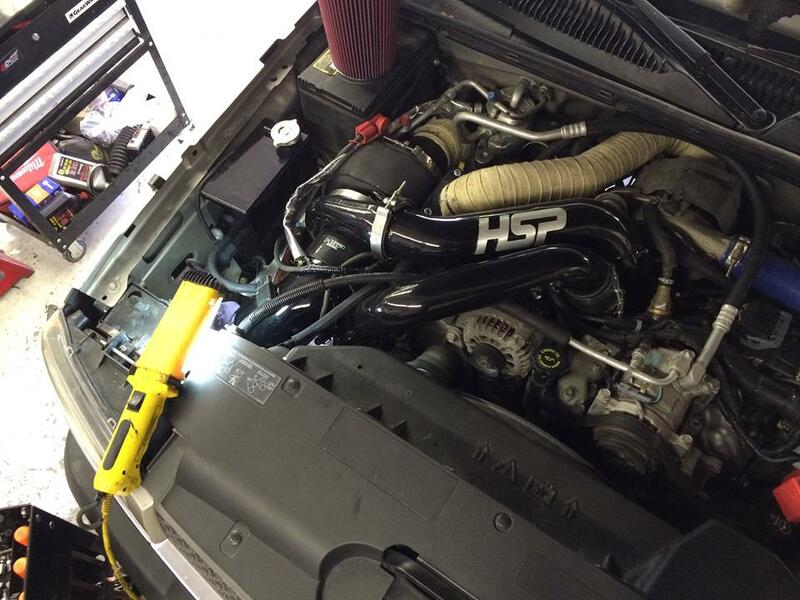 Since 1998, Automatic Transmission Specialist has taken great pride in outstanding Nissan repairs. Thanks to our ASE-Certified technicians, you can trust your Nissan repairs are always performed to the highest standard. We employ cutting-edge technology and tools for an accurate diagnosis every time. 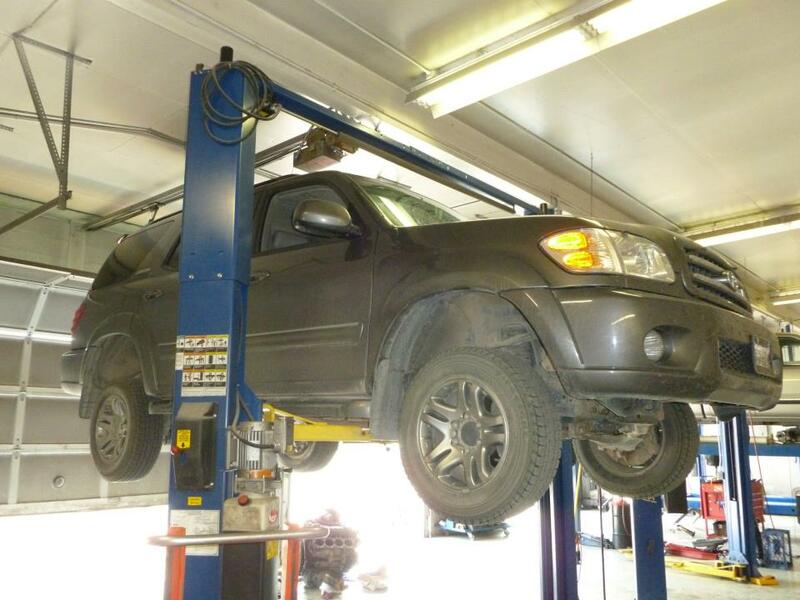 Whether your Altima is making CVT transmission noises, your Rogue is leaking engine oil, or your XTerra doesn’t shift into 4WD, your exact Nissan repair needs will be addressed promptly. 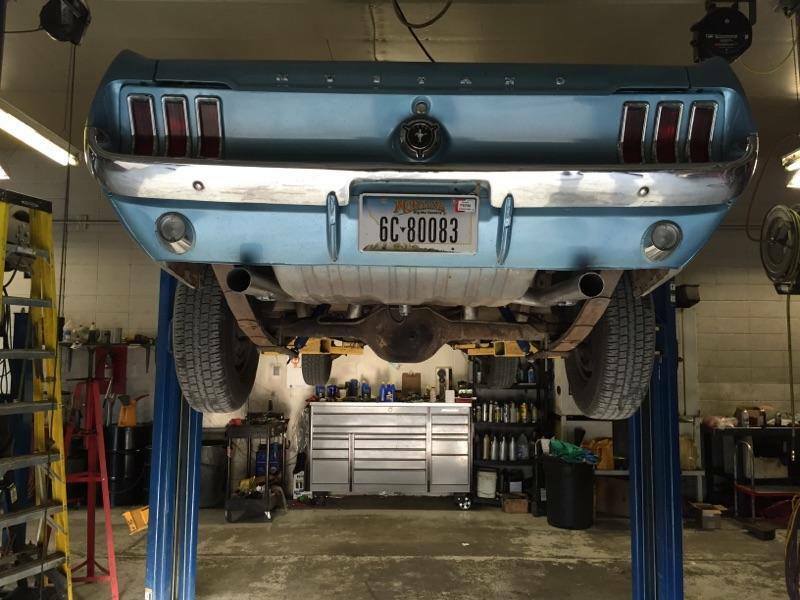 For Nissan repairs that last, we use OEM and high-quality aftermarket parts at Automatic Transmission Specialist. All Nissan repairs are backed by our 2-year/24,000-mile warranty for your peace of mind wherever the road takes you. 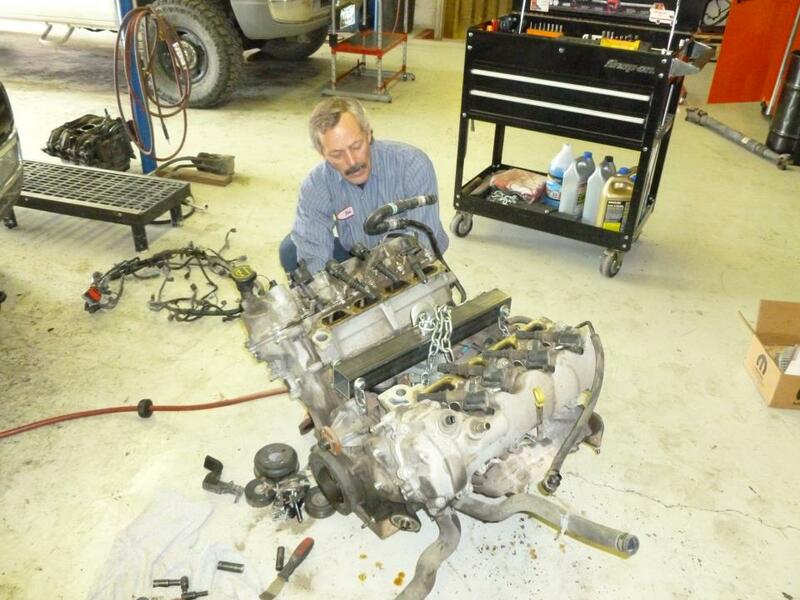 For Exceptional Nissan repairs all around Livingston, MT, visit Automatic Transmission Specialist. Call us today or use our convenient online form to book your visit.